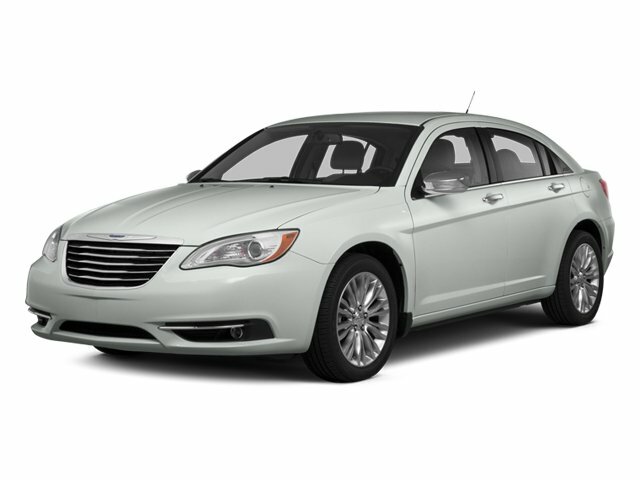 Description Look at this 2014 Chrysler 200 Limited. Its Automatic transmission and Regular Unleaded V-6 3.6 L/220 engine will keep you going. 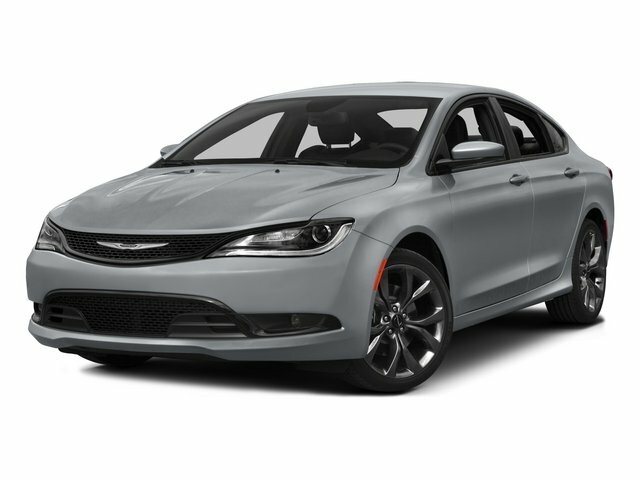 This Chrysler 200 has the following options: WHEELS: 17" X 6.5" ALUMINUM (STD), TRANSMISSION: 6-SPEED AUTOMATIC (62TE) (STD), TIRES: P225/55R17 BSW AS TOURING (STD), QUICK ORDER PACKAGE 27V -inc: Engine: 3.6L V6 24V VVT, Transmission: 6-Speed Automatic (62TE), MANUFACTURER'S STATEMENT OF ORIGIN, ENGINE: 3.6L V6 24V VVT (STD), BLACK, LEATHER TRIMMED BUCKET SEATS, BILLET SILVER METALLIC CLEARCOAT, Wheels: 17" x 6.5" Aluminum, and Wheels w/Silver Accents.